Huskers "N" Arizona - Page 7 of 11 - Huskers N Arizona is the University of Nebraska’s only Official Chapter Club in the Phoenix metropolitan area. Hey Husker Fans, Let’s not mope..let’s bounce back from that stinging loss we felt last week and trounce the Rutgers Scarlet Knights this Saturday at 12:30 p.m. AZ time. It’s our first Big Ten Conference game of the season! Our featured watch-site this week is Bleachers Sports Grill in Ahwatukee. As always, if traveling to Bleachers Sports Grill doesn’t work for you, support your closest official HNA watch-site. along with our west location, Whiskey Rose, at the Westgate Entertainment District. 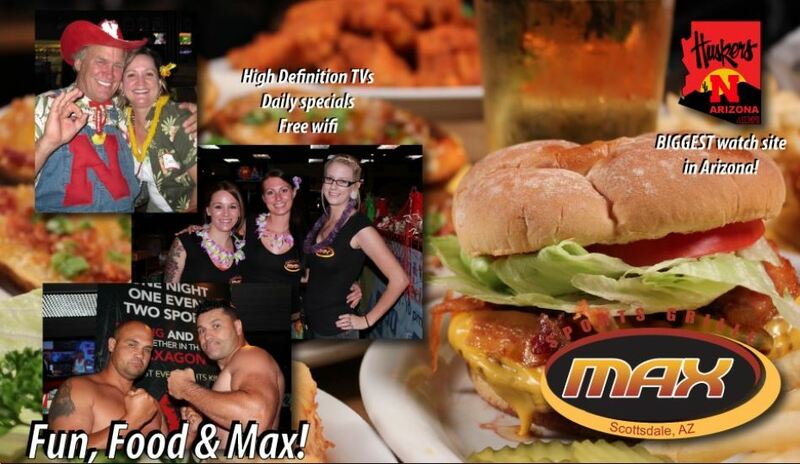 Both have great food and lots of TV’s for your viewing pleasure. 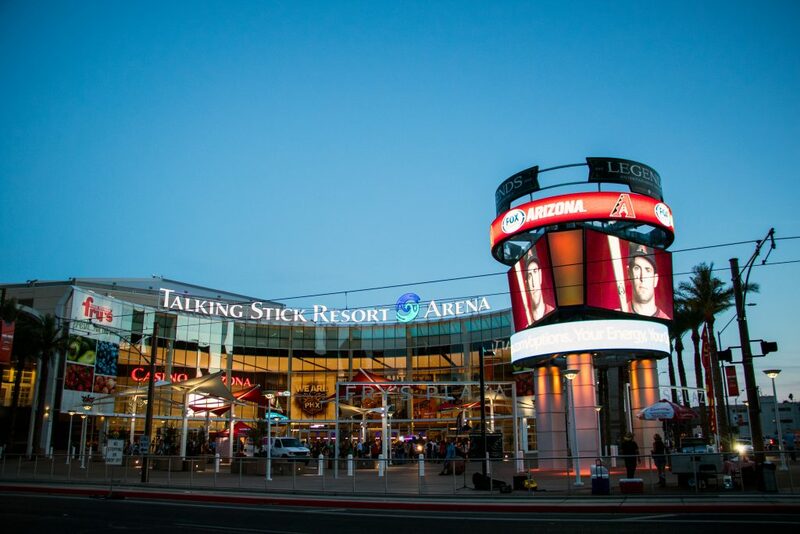 Enjoy discounted tickets for family and friends to see the Suns, Mercury, Rattlers and concerts at Talking Stick Resort Arena. SPECIAL Thanks to the folks at Nebraska RED ZONE http://nebraskaredzone.com/ for the generous donations and discounts they gave Huskers N Arizona. Go online and check out their new Fall 2017 line They are family-owned and operated in Nebraska, since 1994. Definitely a Husker Heart! Show them we appreciate their generosity by making them your #1 online store for Husker Apparel! 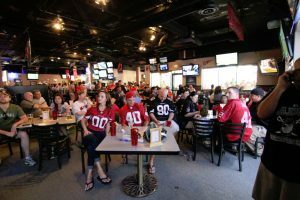 Huskers N Arizona’s “Game Day” for September 2nd is at Max Sports Grille in Scottsdale. (Our “Game Day’ is when we feature specific watch-site(s) to encourage a really big turnout at the featured site(s) of the week. Duke Nguyen, the owner of Max is fired up for the first game of the season and plans some exciting give-aways! Our Board talked it over and felt their mission is a worthy one, and voted to award them a donation of $1000, which was presented to Bruce Mathison at our annual membership meeting Saturday, August 5. Now that’s Nebraska spirit! The new Nebraska Cornhusker season is just around the corner. If you were a member for the 2016-2017 season, your membership card and the discounts it includes, will be expiring on July 31st. 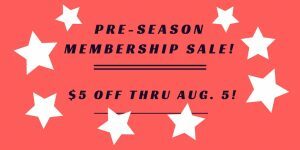 Please take advantage of our July membership promotion to save $5 off either the single or couple standard membership rate. 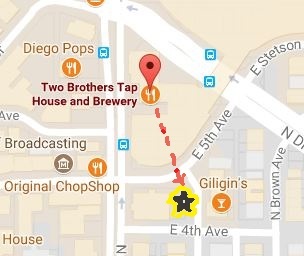 We just cancelled this event today (5/15) because only about 11 people signed up, and that was far less than we had needed. Sorry for any inconvenience. 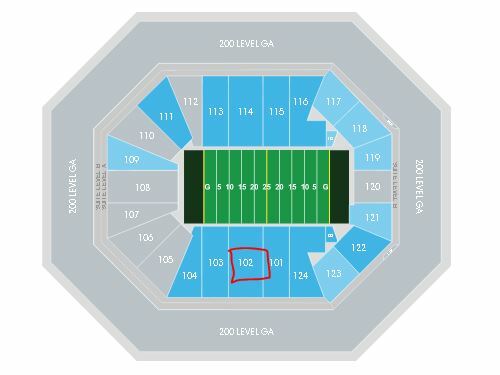 If anyone would still like to go to the game on Sunday, May 28th and sit in the same rows as were originally reserved (section 102), TSRA will waive the per ticket sur-charge, so the tickets will be $50 each. TSRA will do the same should you want to sit in another area, but your ticket price could be more. Point of Contact at TSRA is Skylar Hoke, P: 602-379-7658, shoke@suns.com; and let him know you are with the Husker Group, or try the option below. Please note: we are passing along the processing fee that PayPal charges us. All sales final – refunds not available.